What is the eligibility for LET? 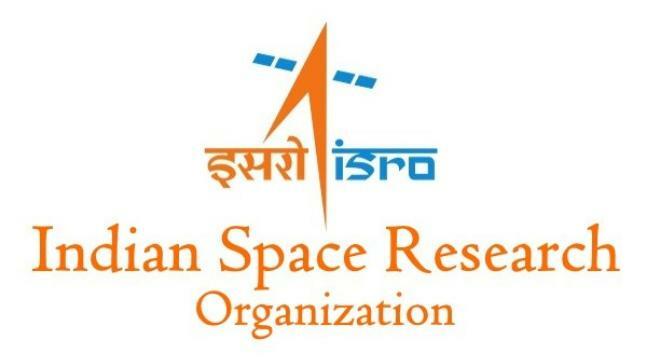 ISRO is the most reputed space agency of government of India which is related to the field of research and development in space science, space application, and technology. Every year, this organization invites applications from eligible candidates for various vacancies in ISRO to employ young and vigorous youths know more about space technology and its application for the development of the nation. There are several vacancies like Scientists, Researchers, Assistant JRF Geo-informatics, Engineers, Apprentices, Stenographer, Driver, Operator, Administrative, Translator, Accounts Officers, Technician, Draftsman, catering attendant, Medical Officer etc. Students aspiring for the same must have done BE/B.Tech or equivalent qualification in first-class scoring an aggregate minimum of 65% marks or CGPA 6.84/10. The educational requirement that are clearly stated are the only minimum requirement criteria . The minimum educational qualification is grade 10th. The upper age limit for the post of Scientist/Engineers is 35 years. For persons with Disabilities and Ex-Servicemen, there shall be a relaxation given in upper age limit as per Govt. of India . The application form for online registration for various offered posts are available on the ISRO website as per the prescribed schedule. Eligible and interested candidates must apply online through ISRO official website to register their applications on or before the due date. The ISRO releases separate application form for different posts on differed schedule. The ISRO Scientist/Engineer Recruitment application form are released in the month of September- October 2018. Candidates are required to fill the details as correctly and carefully. They are supposed to upload the scanned images of latest passport sized photograph and Signature in the prescribed manner while filling the form. The selection process of ISRO recruitment includes written exam and personal interview. The procedure of selection of ISRO recruitment for various vacancies differs according to the posts. Students who qualify the written examination, will be called in for the interview. Later those who clear the interview will be shortlisted. Merit lists are prepared on the basis of the candidate’s marks obtained in the written examination and interview. Appointments will be on the basis of candidate’s merit. Candidates who applied to appear for the written exam conducted by ISRO for various post get their admit card from the official website few days before the exam date. The officials release the ISRO recruitment exam 2018 Admit Card on its official website at least 10 days before the commencement of exam date. Candidates can download the ISRO hall ticket of their respective exam by providing their unique application number.